The Sint Maarten Hospitality and Trade Association announced the winner of its Photo Contest for the cover of in-room magazine VISIT; congratulations go to Richard Hazel with his beautiful photograph that captures the iconic airplane approaching PJIA over Maho Beach. The SHTA thanks all candidates who took the effort to send in their amazing photos. The Destination Marketing Committee of SHTA selected Hazel’s picture out of 16 sent in for its photo contest, which ran from September 13th to September 30th. SHTA congratulates Hazel with his dynamic, artistic and atmospheric picture of one of Sint Maarten’s most well-known landmarks. His picture will be the cover of VISIT magazine 2019. 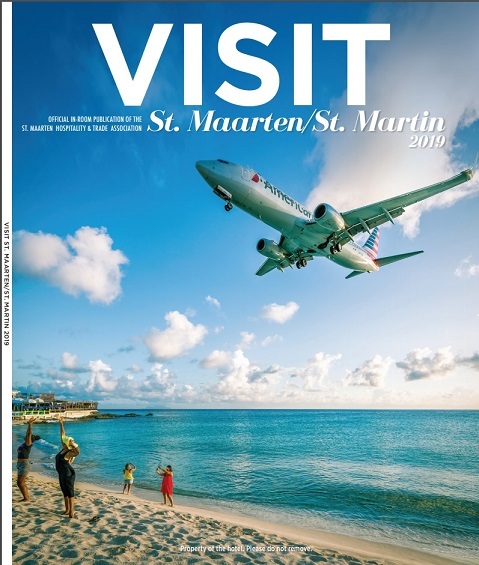 With 25.000 printed editions, VISIT is the largest and most well-read magazine of Sint Maarten. The Visit magazine is the official in room magazine of SHTA and exclusively distributed in the SHTA association member hotel rooms. It is used by the association as a business card for visiting tour operators and travel writers as well as our esteemed visitor. To qualify, the photos needed to show the island’s attractiveness after Irma. Contestants sent in scenic beach photographs, footage of the new Rainforest Adventure Park and many more splendid locations capturing the island’s resilience. By means of the competition, the SHTA wanted to offer a platform for artistic talent among our residents and visitors. 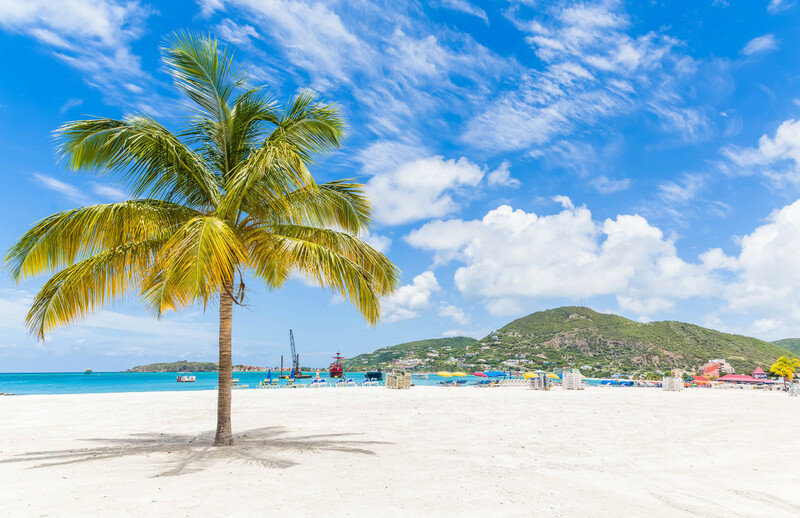 The Sint Maarten Hospitality and Trade Association is dedicated to bringing quality to all aspects of life on St. Maarten by promoting sustainable economic development for its members in cooperation with the social partners and the creation of a fair marketplace. For more information, please contact our office at 5420108 or visit our website at www.shta.com.